This article was published in The Times on January 26 2018. 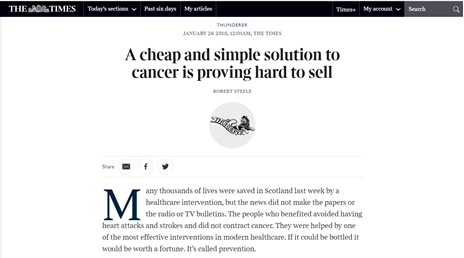 Many thousands of lives were saved in Scotland last week by a healthcare intervention but the news never made the papers or appeared on radio or TV bulletins. The people who benefitted avoided having heart attacks and strokes and never contracted cancer. For them, it was just another average week. They were helped by one of the most effective interventions in modern-day healthcare but, like the rest of us, they took it all for granted. If it could be bottled, it would be worth a fortune. It’s called prevention. It is almost three hundred years since Benjamin Franklin reminded us that “an ounce of prevention is worth a pound of cure” yet the scales in today’s NHS remain heavily weighted towards treatment. Prevention gets only 3% of cancer research funds in the UK compared to almost 70% spent on understanding and treating cancer pathways. While the search for better treatments is extremely important, we need to do more if we are to cope with an expected doubling in the number of cancer cases in the next 20 years. 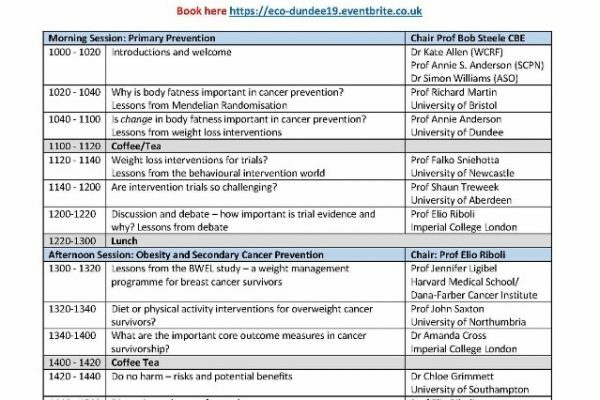 Dr Christopher Wild, Director of the International Agency for Cancer Research, told a Scottish Cancer Foundation meeting in Edinburgh at the end of last year that the cost of cancer drugs has risen four-fold in the past few years, creating a financial burden for even the wealthiest of nations. No country can afford to treat its way out of the cancer problem, he said. There is no secret in how this can be achieved. It involves promoting a healthy lifestyle in which people don’t smoke, are physically active, eat a good diet with lots of fruit and vegetables, and drink alcohol in moderation, if at all. It’s a simple message but at a time when two thirds of the adult population of Scotland is overweight, one that is proving hard to sell. There are good reasons for this. It requires people to forsake things like high fat, sugary foods here and now to avoid cancer and other conditions, possibly many decades in the future. Preventative approaches applied today will take many years before they show benefit and, even then, the success will be invisible. It will result in no disease developing, no cancer being diagnosed and no treatment being needed. Although invisible, that will have a major impact on how we cope with cancer in the future. It will also help people to lead more fulfilling, healthier lives. 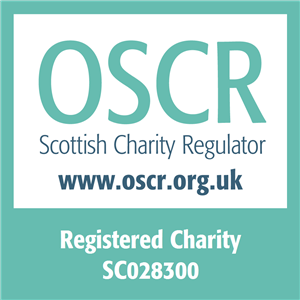 There are many cancer charities active in Scotland but the Scottish Cancer Foundation is the only one dedicated to cancer prevention research. We are active in promoting the benefits of a preventative approach. 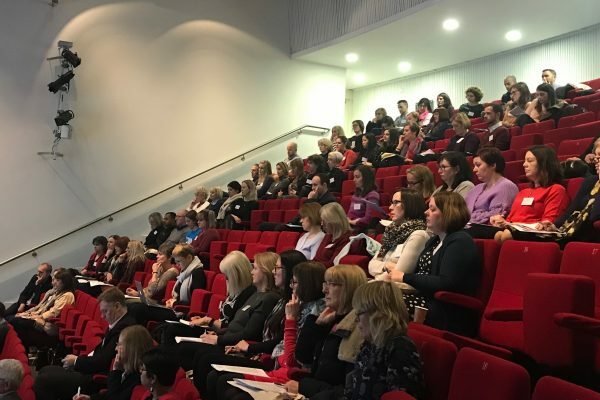 We are currently raising money to fund PhD students to carry out research into finding more effective ways to prevent disease. We believe it is time to give prevention a much higher priority.